Finding accommodation in Singapore can be difficult because of all the choices you have. 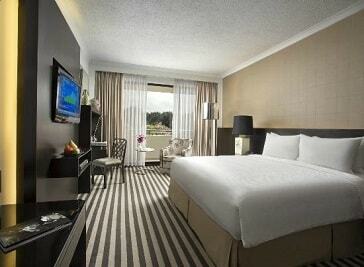 From five-star business hotels to small family ones, you surely will find the perfect fit for you no matter the costs. The perfect customer care is the most important thing for the staff, which will make sure your stay will be unforgettable. 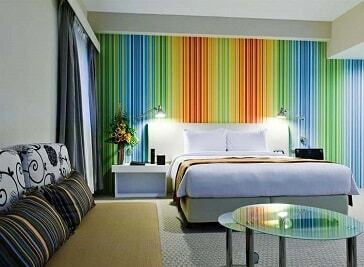 Concorde Hotel Singapore is pleased to announce that we have completed a major makeover for all our guestrooms. After a nine-month long refurbishment, we are finally ready to unveil our brand new rooms, which are transformed to cater to the needs of today’s modern travellers. Innotel Hotel Singapore, a 4 star Business Hotel, is conveniently situated along the shopping and entertainment belt of iconic Orchard Road, on Penang Lane, in the heart of the city. We are just 3 minutes walk from Dhoby Ghaut MRT station and 23 minutes by car from Changi International Airport. 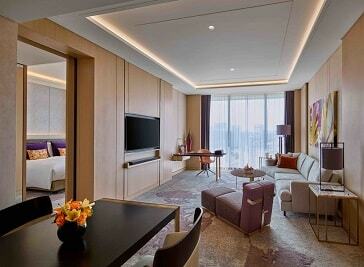 The luxurious Sofitel Singapore City Centre has 50 Executive Club rooms, 13 suites and 1 signature suite. Adorned with botanical motifs, the hotel also offers the finest epicurean experience with its restaurant, Racines, helmed by Executive Chef Jean-Charles Dubois.